The world of makeup makes the world more beautiful. Using pretty colors on the eyes and lips, making your nails look beautiful, being groomed – all of these give us so much of confidence. I believe that a person’s eyes are the most important part on the face. 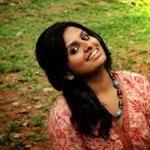 Using kajal, eye liner and a mascara can drastically change the appearance of a person. Mascara is mainly used to make one look awake – by adding length or volume or both to the eye lashes. Here I am listing the top five Loreal mascaras. I personally love the L’Oreal mascaras! 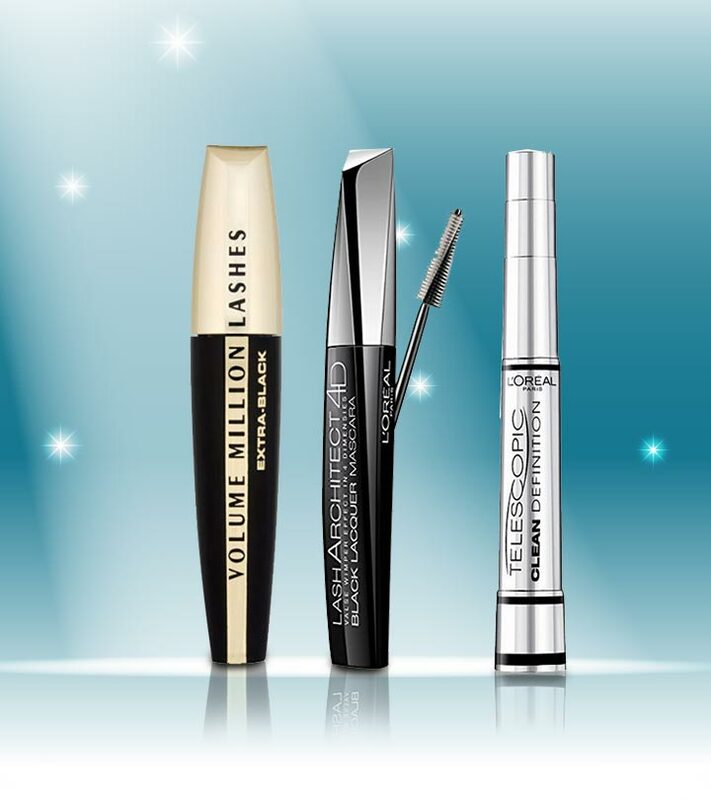 All the mascaras here are easily available in stores as well as online! They have been raved about by beauty bloggers and makeup artists alike. Check them out. The lovely wand of this mascara is as lovely as it seems. 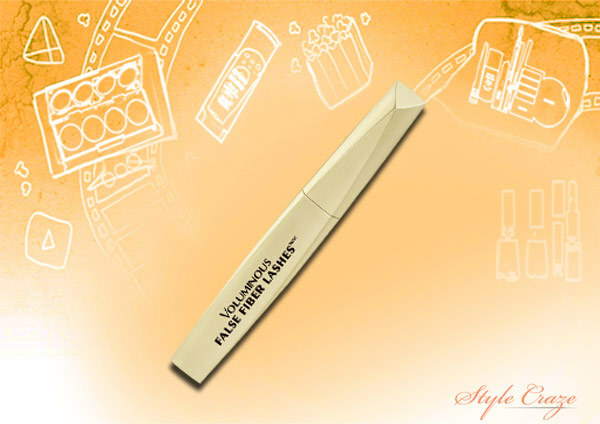 It adds length to the eye lashes, thus giving a fanned out effect. This effect makes the eyes look wide and awake. It dries quickly and there is no clumping observed. The wand’s bristles are a little thick which makes coating the tiny lashes tougher, but it is definitely worth it, as it gives a lengthening effect. The brush holds up the curls well. It doesn’t clump up the lashes. 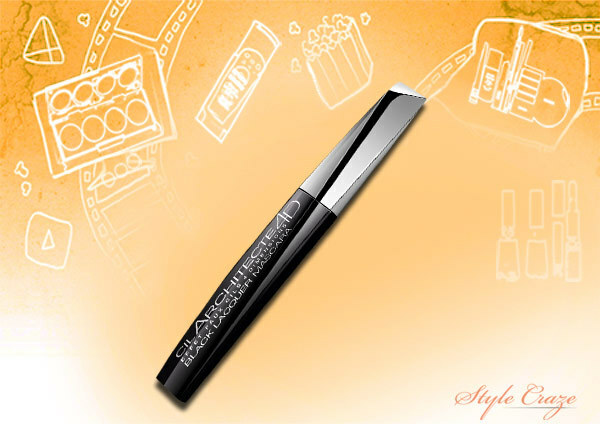 This mascara also gives a very neat finish – no annoying flakes under the eyes. The jet black color that it gives will definitely earn you a lot of compliments. 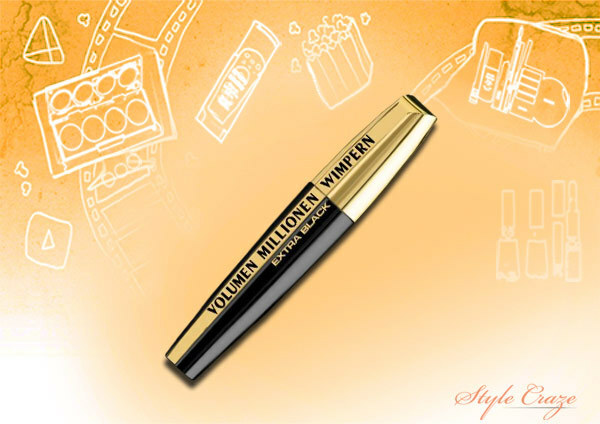 Undoubtedly, this Loreal volume million lashes mascara is the best in the market! Some of us are blessed with length, but the eye lashes aren’t really dense. The L’Oreal Voluminous False Lashes is definitely a boon for such a pair of eyes! It adds fabulous volume to the eye lashes. 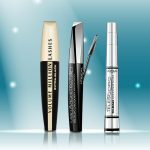 It doesn’t clump and the wand it comes with is good enough as it helps in easy application, especially for people with small eyes as the bristles are tiny, yet effective. This mascara doesn’t irritate the eyes. How classy is the packaging of this mascara? The blueness gives such a fabulous royal feel to the mascara itself. Well, the Lash Architect 4D mascara aims at giving a soft and feathery finish unlike the usual dense and bold effect, mascara gives. This helps attain a very soft finish. Also, this mascara is waterproof and no, it doesn’t clump. That it’s waterproof is such a plus point for the rainy days – everybody needs to look fabulous, come rain or shine! L’Oreal has a way with naming its products. 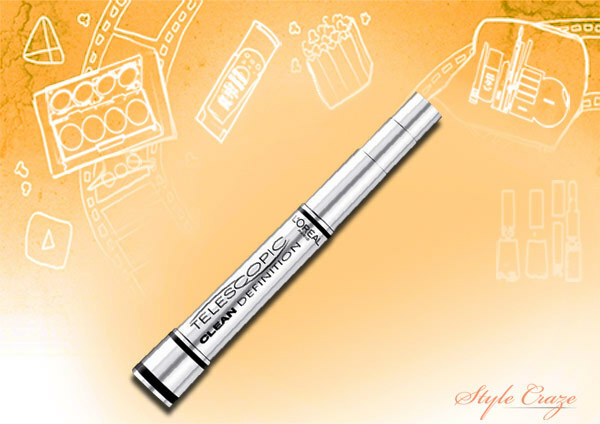 This cute little thing is called telescopic and it definitely does a universally flattering job! This mascara doesn’t flake and doesn’t get untidy under the eyes. It also gives a very neat finish unlike its counterparts in the same price range. It retails at Rs.650/- The only issue is that this mascara clumps a little which can be a major put off for many. The wand is super easy to use and the bristles pick up just enough of the product to give a neat finish. 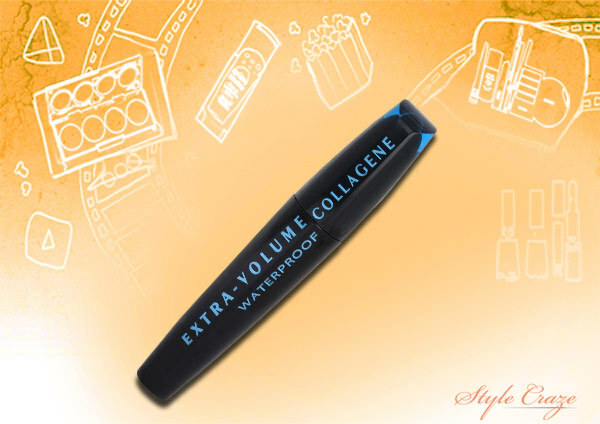 Yet another waterproof mascara from the L’Oreal range, the Extra Volume Collagen Waterproof mascara claims to add volume, lengthen the lashes and also give a fairly jet black color. Added to all the goodness, it is waterproof – exactly what the monsoons need. The mascara doesn’t clump and doesn’t create a mess under the eyes. It also doesn’t irritate sensitive eyes. So girls, these are my top picks! What are yours and why? Shoot a comment and let us know! Stay gorgeous!